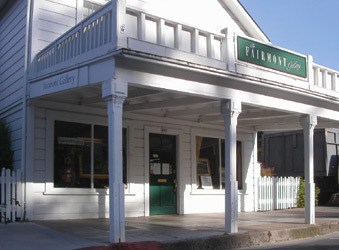 The Fairmont Gallery offers exhibits of personal fine art to gently introduce a variety of expressions and techniques to the viewer. We hope to touch your heart as well as your mind. We invite you to be participants in the fine art experience! Come visit our location on the Sonoma Plaza. Please ask about our Art Aquisition, Installation, and Interior Consultations by Manette Fairmont. Her many years of experience can help you put a special touch into your home or office.